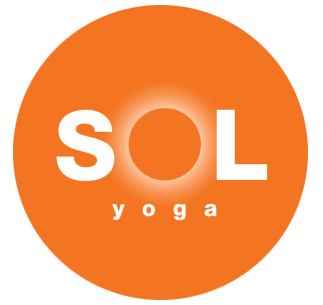 Start taking classes at Sol Yoga and other studios! Quite simply, SOL Yoga is a boutique studio dedicated to providing the ultimate power vinyasa yoga experience. There are no upcoming “SOL Vinyasa” classes on this day. Loved this class! I got *so* sweaty and it felt great. Dana was awesome and gave us good cues and kept us moving while still encouraging everyone to stay within their own scope of practice. Such a great way to start the day! Great class with Courtney! I arrived 3 minutes before it started and she immediately helped me find a spot for my items and walked me through everything. Please note there are two entrances - the side door by the marina parking closes once the classes start. I will definitely be back! This is the magic that happens when a person follows their true calling. How lucky we are that she , Allison, did! SOL Rocks! Great teacher and flow! Very hands on and will touch you to help you stretch so be sure to let her know if you don’t like that! I came into class with a back injury and Caroline was so attentive and supportive, I appreciated her class so much! Class was lovely! Intelligent cueing, fun sequence and wise insights shared.